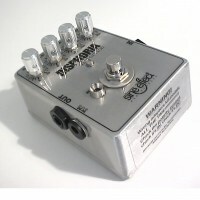 In our opinion the best pedal ever. Buy it HERE! We want to use our expertise to get the sound you are looking for. The artist wrote the song and had a vision for it, we want to help you achieve it. Say hello to Marc-Eric from Stonefly effects. He kindly added his interview via our form.